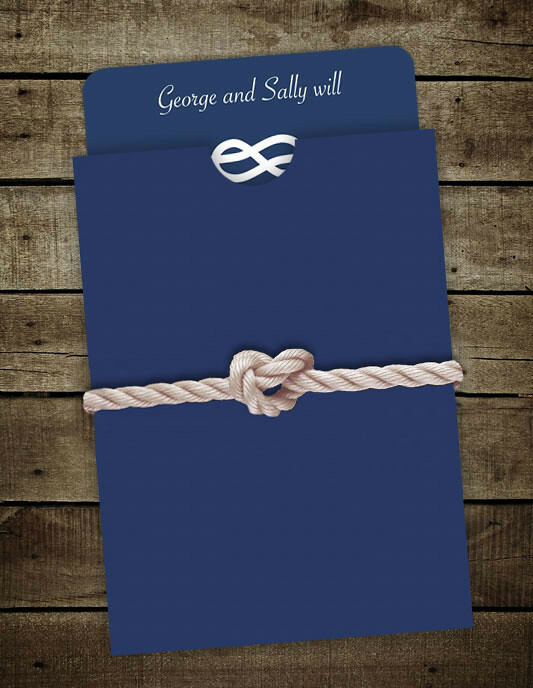 This month we have a great way to jazz up your nautical themed wedding invitations. Here we have used an A6, postcard sized, save the date from our tie the knot range, created a cute little pocket envelope and finished it off with a reef knot. Very smart and yet so simple. Step 1. 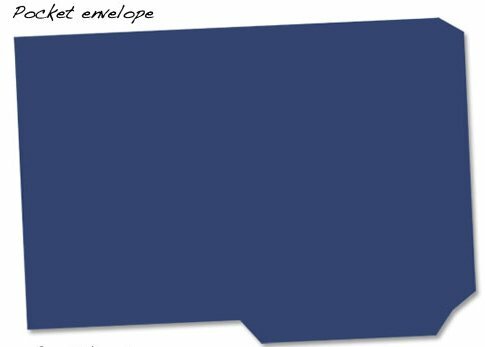 Visit our website and download your FREE C6 wedding pocket envelope template. Print it out onto a coloured card of your choice. Click here to download. Step 2. Cut round the template and crease the flap folds marked with a dotted line. Add a little double sided sticky tape to the flaps, fold, and press firmly to secure. Use a circle punch to put a semi-circle at the top of the pocket so you can easily pull out the invitation once its inside. Step 3. To finish in nautical fashion we've tied a knot round the pocket for decoration. Very unique and beautiful pocket envelope idea!